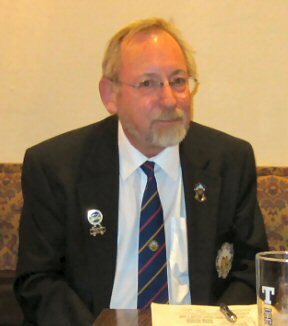 Feb 12th 2013 Club AGM. Past President Ian Skillen was given the honorary rank of Hon. President in recognition of his sterling work for Cambuslang BC over many years. The 20th recipient of this award since 1874.